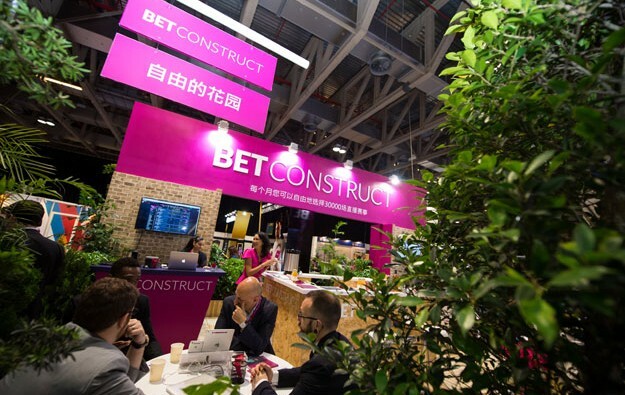 Betting and gaming services supplier BetConstruct is preparing to open its first office in Asia as it expands into the region, says the firm’s chief executive Vahe Baloulian. “We’re just entering the Asian market. It’s a huge market and we’re always in the learning curve,” Mr Baloulian told GGRAsia. 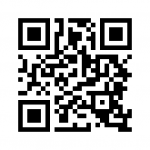 BetConstruct is a software development company that provides services for the gaming industry. The company offers development, integration and support for a variety of betting and gaming products designed for online and land-based operators. The company is opening its first office in Asia after the conclusion of this year’s Global Gaming Expo (G2E) Asia on Thursday. The office will also be providing customer service to clients, said the company’s CEO. BetConstruct is showcasing a wide range of products and services at G2E Asia, including the latest release of its flagship Sportsbook product – a sports betting software – as well as software solutions for eSports, retail betting shops, digital and live dealer casinos, skill games and fantasy sports. “We’re showcasing here [at G2E Asia] everything we do, the whole line-up of BetConstruct products,” said Mr Baloulian. 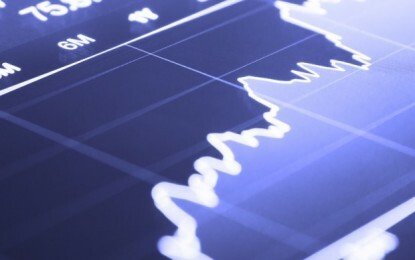 “In the last few years, BetConstruct expanded into several areas. We now offer probably the best collection of casino games – over 2,000 games, from several providers … Aside from the games that we developed, we also integrate [games from] other big and small providers,” he added. BetConstruct announced on Monday an agreement with developer and supplier of digital slot and table games Habanero. BetConstruct said in a press release that the latest partnership allows the company to provide to its existing partners the full catalogue of gaming titles developed by Habanero. “The uniqueness of BetConstruct is in its flexibility, which comes from our legacy of growing from a small company to a global power force,” said the firm’s CEO. BetConstruct is also displaying at G2E Asia its Spring platform, launched in 2015. The Spring platform combines the firm’s complete product suite, “powerful back office tools” and “services that help contain operator costs”, according to the company. The executive said BetConstruct will be focusing on strengthening its products and services during 2016, “making sure that Spring remains strong, flexible and performing well”. “Our global expansion is continuing and we expect it to be a good year,” added Mr Baloulian.